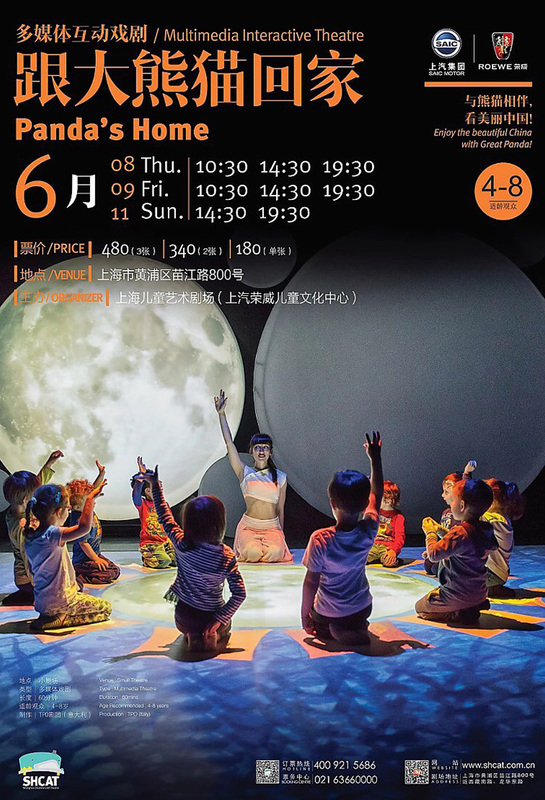 In Panda’s Home, young audiences encounter a panda, and then are off on their journey, told through story-telling and pictures of an incredible world of growing bamboo forests and the change of the seasons. 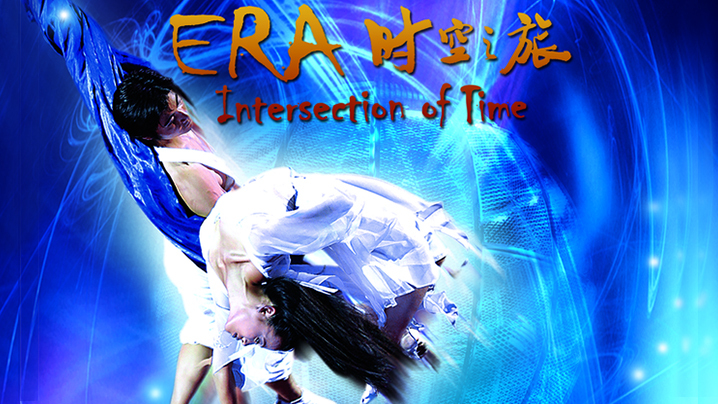 Traditional Chinese drums and firecrackers ignite children’s imagination, while weaving in traditional Chinese elements with a universal story of love, hop, and triumph. In Panda’s Home , young audiences encounter a panda, and then are off on their journey, told through story-telling and pictures of an incredible world of growing bamboo forests and the change of the seasons. 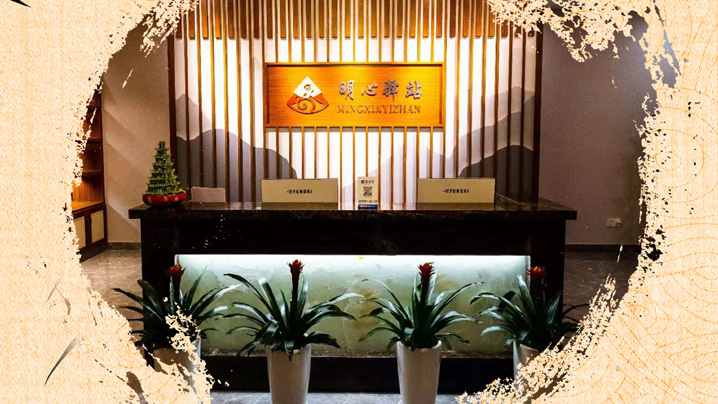 Traditional Chinese drums and firecrackers ignite children’s imagination, while weaving in traditional Chinese elements with a universal story of love, hop, and triumph.